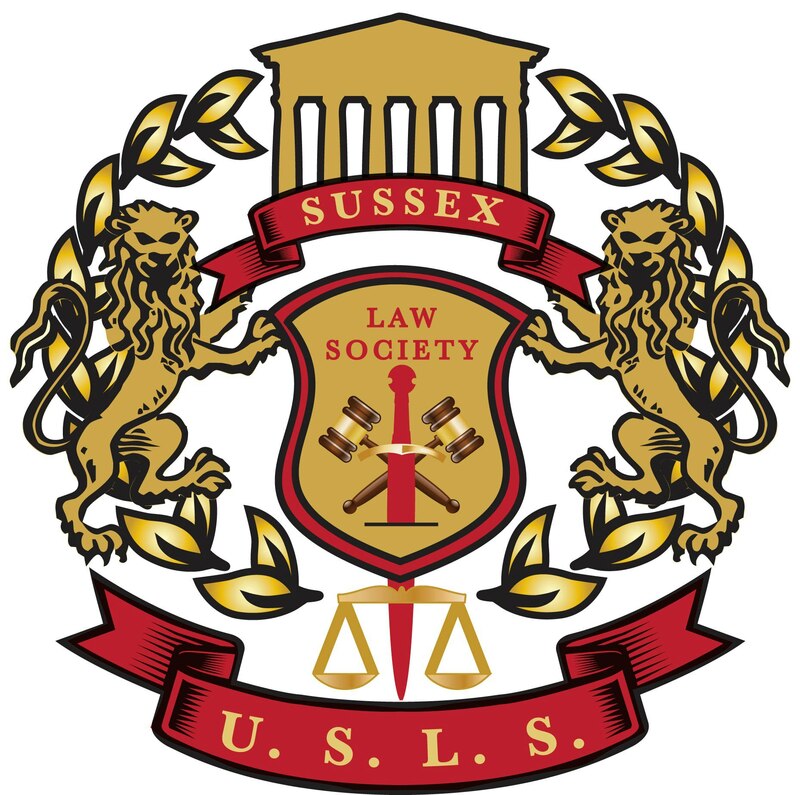 The University of Sussex Law Society prides itself on including members from all walks of life and we strongly believe that personal characteristics should not become a barrier when moving forward into the professional world. The University of Sussex is a forward-thinking, 21st century institution with a Law Society to match. We therefore, view discrimination in any design as conflicting with our core values and beliefs. In turn, the University of Sussex Law Society continues to promote diversity through social events along with support for students as we strive for total inclusion. This is evident from our newly elected committee members who demonstrate the diversity and variation within our law school. We will endeavour to guarantee that all members are able to be fully involved in our society as well as maintaining our support for anti-discrimination. Our mission to improve diversity is furthered by aligning with organisations such as Aspiring Solicitors in addition to other inclusion initiatives within the University itself. I came to the UK as an illegal immigrant when I was eight years old. It was not until I reached my final year of college that I truly learnt what this meant with regards to advancing to the next stage of my life. Having this status barred me from going to university for a few years but more importantly, it made me feel like a marginalised member of society. I overcame this challenge in various ways; predominantly by getting MPs to support my cause. The resources and help that I have received from Aspiring Solicitors, such as open days and telephone appointments have been invaluable. Given my situation, and the fact that I come from a low socio-economic background, I used to feel so many things were beyond my reach. However, with the help of Aspiring Solicitors, my goals no longer appear intangible. As a young LGBT person intending to undertake a career at the Bar, one of my biggest concerns was whether or not the chambers I applied to would be opening and accepting of my sexuality. After undergoing the process of Pupillage applications, networking with other LGBT barristers, and realising it was not a concern for me – I now no longer fear being ‘out and proud’. I look forward to undertaking pupillage, should I get it, and being able to support others who have the same fear as me. The legal profession must reflect society more widely to bring effective justice.